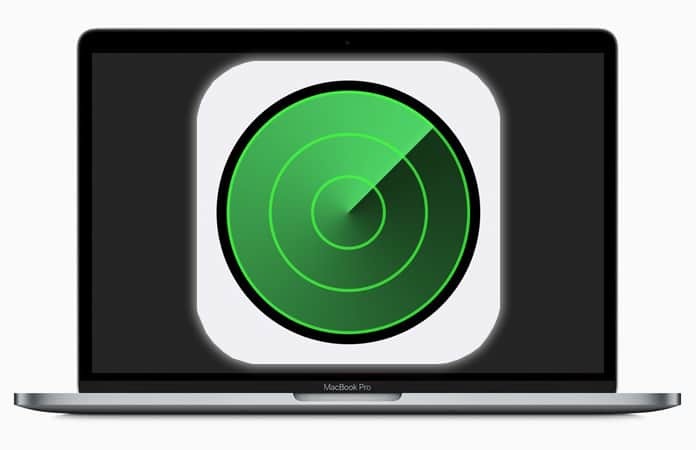 We get a lot of requests from our readers for advice on how to track their stolen MacBook without an app. A lot of devices like smartphones, tablets and even laptops get lost or stolen. Envision this scenario where you are working on your laptop or MacBook in a café. You might need to use the washroom. Though it might not take you more than a minute or two in the washroom, it is time enough for a thief to steal your laptop. At this point, you would really wish you had invested in an anti-theft program. And if you have not, you are in quite a fix. Therefore, if you want to track your MacBook without an app, don’t be disheartened yet. We are here to help you and you might be able to retrieve your stolen device using our guide. iCloud is usually set up when you first use your MacBook. You might have set it up later but it is a helpful tool to track your device. iCloud provides its users with this very helpful feature that lets you track your Apple device. An alarm sound can be triggered, your device locked or all your personal data erased using this feature. 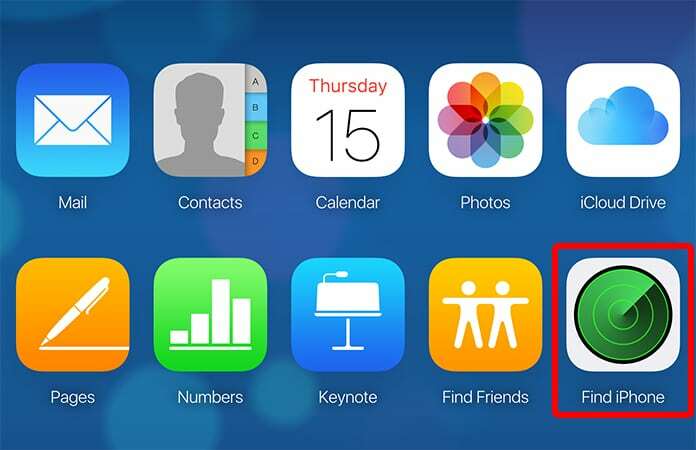 In order to make use of this tool, you will have to open the iCloud website and log in with your Apple ID. 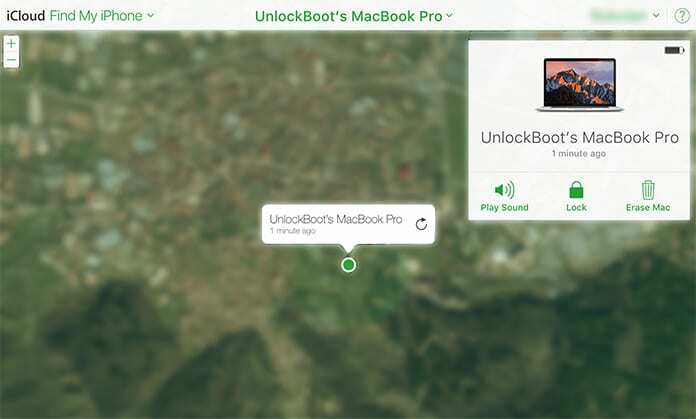 Click on “Find My iPhone” and you would see the map and a dropdown menu showing your devices. Select the stolen MacBook. If your MacBook is turned on and has an active internet connection you would be able to see it on the map. If however, you do not, you can choose the option where iCloud keeps checking. It will send you a notification whenever the device is tracked down. There are some applications that automatically start whenever you turn on your device. Similarly, there are websites that automatically log in. An IP address is stored in both cases and it will be very useful to track the thief. However, you must be wondering how an IP address will give you the physical address of your thief. Internet Service Providers (ISPs) have the physical address of the IP addresses but they will not provide them to you. For that, you will need the assistance of the police who will acquire it for you. The best thing about Dropbox is that it syncs your data automatically. It does so in the background, quite unnoticeably. All current and past sessions of Dropbox along with the country of origin and IP address can be traced. All you need to do is log in to your Dropbox account. Go to Settings and click on the Security Tab. 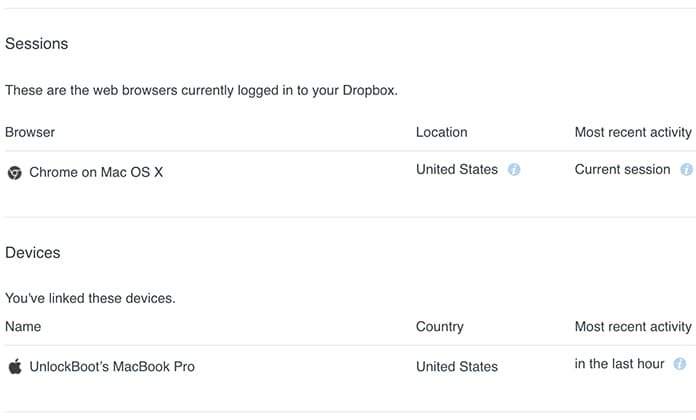 A list of all the devices that accessed your Dropbox account would be shown. Check for your stolen device and the time it was accessed. If it was after the device was stolen, the IP address would be that of the thief. This would be a good time to move any confidential files to another computer and delete them from Dropbox. If the thief checks your emails on Gmail he can be tracked. 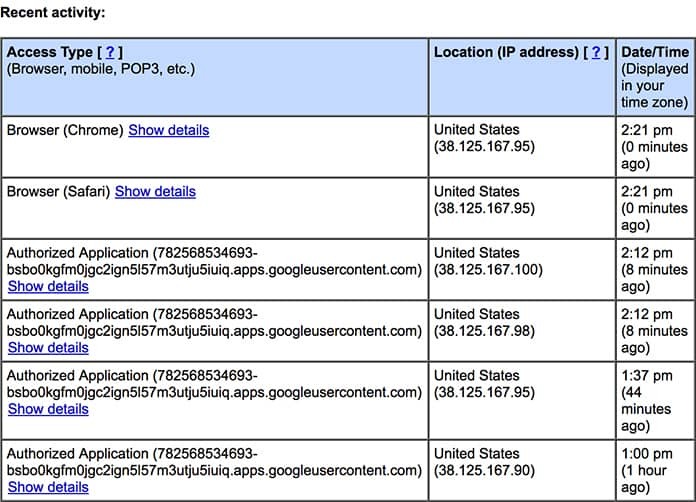 Like Dropbox, Gmail also stores all the different IP addresses used to access it. All you need to do is log in to your Gmail account and click on Details found under “Last account activity” on the bottom right corner of the page. You will be able to see the last ten sessions along with the IP addresses used to access it. If you realize your Gmail has been accessed by someone other than you than it is advisable to change your password immediately. 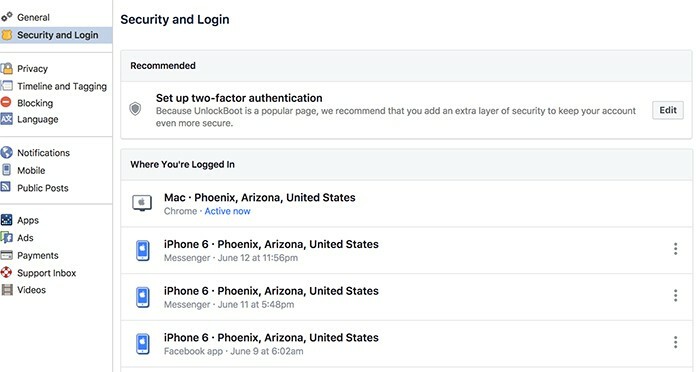 In order to see a list of the sessions you logged on to Facebook, go to Settings. Click on Security and Login on the left sidebar. Scroll down to the bottom for “Where You’re Logged In”. Facebook not only gives you a list of all the sessions, but also the city from which Facebook was accessed. Place your cursor on the city and you will be able to see the IP address.